Thanks for stopping by today. 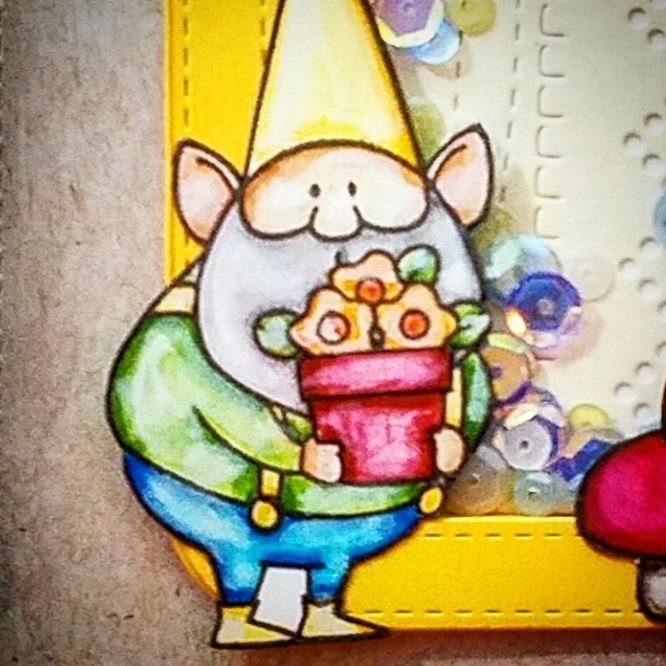 I've got a sneak peek of my card that will be up on the Butterfly Reflections, Ink Blog tomorrow. I made this card for my brother's birthday which was last month. He appreciates funny little characters and I figured he'd enjoy the look of this card. I'm headed off to celebrate my sister in law's wedding this weekend, so today's post will be short. See you again next week! Hi! I'm Kelly, and thanks for stopping by! I'm a card maker, craft enthusiast, and Daughter of the King who's trying to spread the love of snail mail. Happy reading! 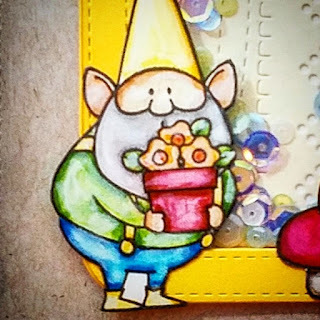 Tropically Yours Stamp of Approval Blog Hop! Home for the Holidays SOA Release Blog Hop! Zen Garden Release Blog Hop Day 1! Sneak Peek + Our next trip!